The driving force behind the brand’s success, he opened his first retail store in Glasgow in 1993. After inheriting his father’s manufacturing business at 18, Tarak made the decision to move into retail once UK manufacturers began to move off-shore. With his passion for retail and a keen eye for fashion and product quality, he has steered the company to success using a strategy that is centred around QUIZ's USP and ability to stay ahead of the competition. Tarak has developed QUIZ’s fast fashion business model over the years and is responsible for brand strategy, buying and merchandising. 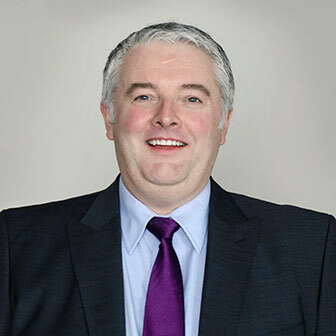 Gerry joined QUIZ in 2016 as Chief Financial Officer. He was previously Group Finance Director at Robert Wiseman Dairies PLC where he worked for 15 years. Gerry is responsible for the finance function, the development of systems and reporting to support the continued growth of the business. After completing an Accountancy degree, he qualified as a Chartered Accountant when working with Arthur Andersen. 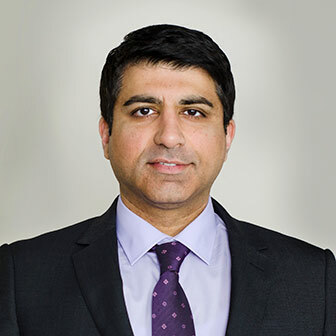 Sheraz joined QUIZ in 2003 after completing a degree in Engineering and then a Master’s in Business Management. Initially tasked with raising the profile of the non-clothing merchandise part the business, he developed a fast & flexible Far East supply chain, which supported the growth of the footwear and accessories range. 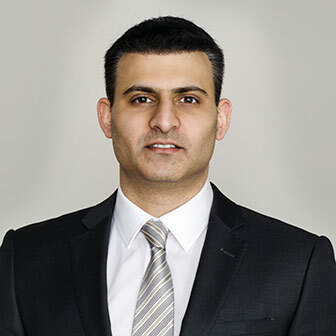 In his current role, Sheraz is responsible for strategic planning, brand marketing and facilitating company growth by engaging with new partners and territories. Sheraz plays a vital role in overseeing the development of the QUIZ domestic and international online operations. 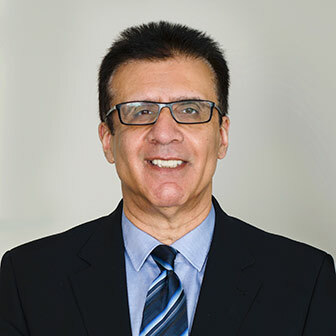 Omar joined QUIZ in 1995 after completing a degree in Business Administration. He was charged with building a retail management infrastructure for the seven stores that existed in 1995 and expanding that estate, which now stands at over 240 stores & concessions. Omar played a key role in opening stores and raising awareness of the QUIZ brand in the UK.